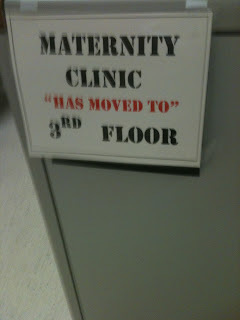 The “Blog” of “Unnecessary” Quotation Marks: or has it moved? 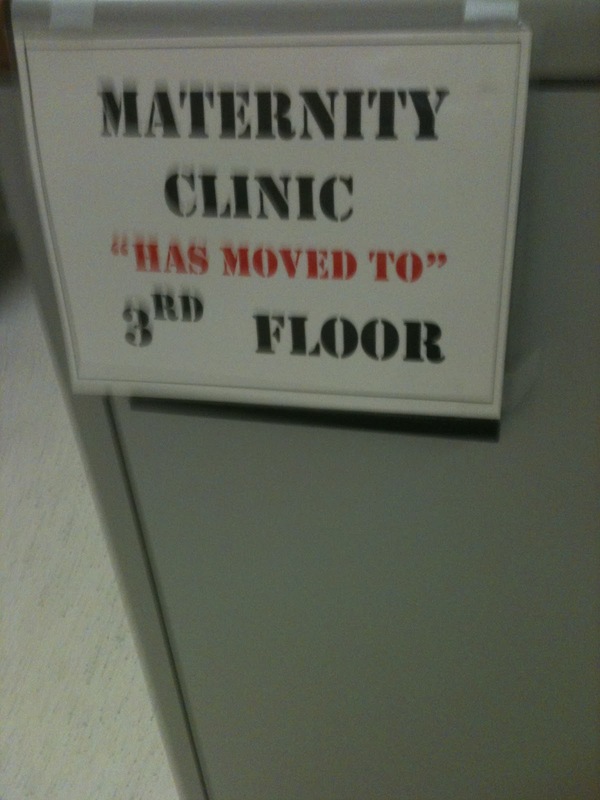 I don't think it's very nice to give pregnant women the run around like this. Thanks, Kerry. Its really not the good sign of the healthy society. We should discourage such type of the activities that is not the good and comfortable for the patient.